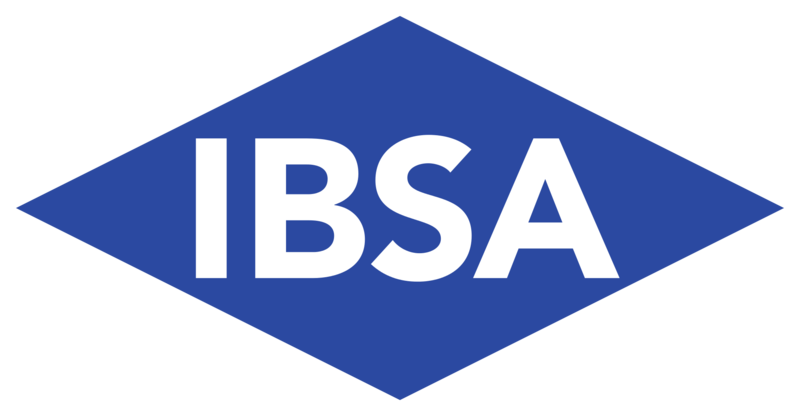 PROFHILO 2ml | IBSA | Wholesale Aesthetic Pharma - Aesthetic Pharma Sp. z o.o. 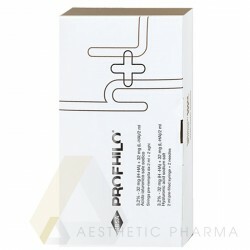 PROFHILO There is 1 product. Buy 1 pack and get a 20% discount. Buy 3 packs and get a 23% discount. Buy 5 packs and get a 27% discount.